As a leading hair transplant surgeon in the UK, Dr Diaz is the only qualified consultant dermatologist in the United Kingdom to have received extensive formal training from some of the top hair restoration surgeons in the world. His satellite hair transplant clinics include the Manchester area where he offers the very latest in hair replacement techniques. Which hair transplant procedure is better for me? We appreciate every hair replacement case is different, from the condition that has caused your hair loss to the type of hair you have. We will discuss the hair transplant procedure best suited to your situation at our Manchester clinic to ensure you make the best decision for you. 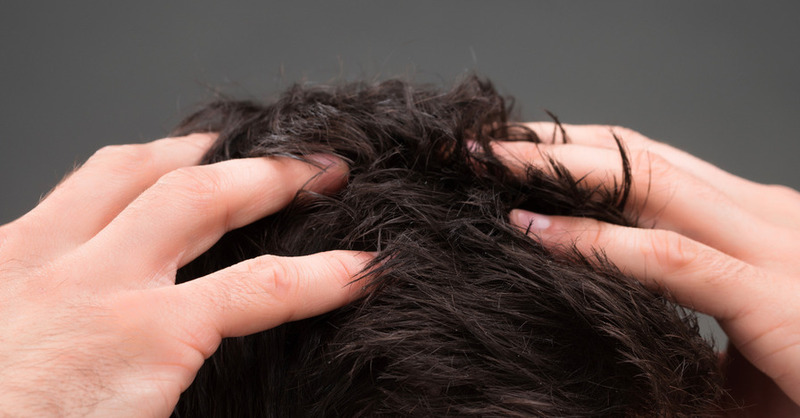 What’s involved in a Hair Transplant? Current hair restoration techniques involve the process of relocating existing hair from one area to another to create a fuller head of hair in the affected areas. Normally this is from the back of the scalp to an area where the hair has been lost or is thinning. This can be achieved in two ways either Follicular Unit Transplant (FUT) or Follicular Unit Extraction (FUE). These hair transplant procedures will be discussed in more detail during the initial Manchester consultation. Using the latest in hair transplant technology, we are able to achieve totally natural looking hair transplants avoiding the unnatural doll like plugs of hair that were commonplace some years ago. With specifically designed instruments, Dr Diaz makes each incision in a specific and calculated way that then determines the position, orientation and angulation of the hair follicles to achieve a natural result. Because we use hair from a region where the hair is more resistant to hormonal loss, normally the back of the scalp, our hair replacement techniques can be seen as a permanent solution. However one factor which may affect the longer term, is any ongoing hair loss affecting the surrounding hair adjacent to the grafted hair follicles. Generally, the more hair that is transplanted the better the result with some patients attending multiple procedures. Whatever level of hair loss you may be experiencing, with hundreds of satisfied clients, we know the difference a hair transplant can make. As a professional hair replacement clinic we are confident our hair replacement skills and techniques will have a lasting and positive effect on your life. For more information on our hair transplant services in the Manchester area or to book an initial consultation with Dr Diaz, call us now on 0800 0443917.